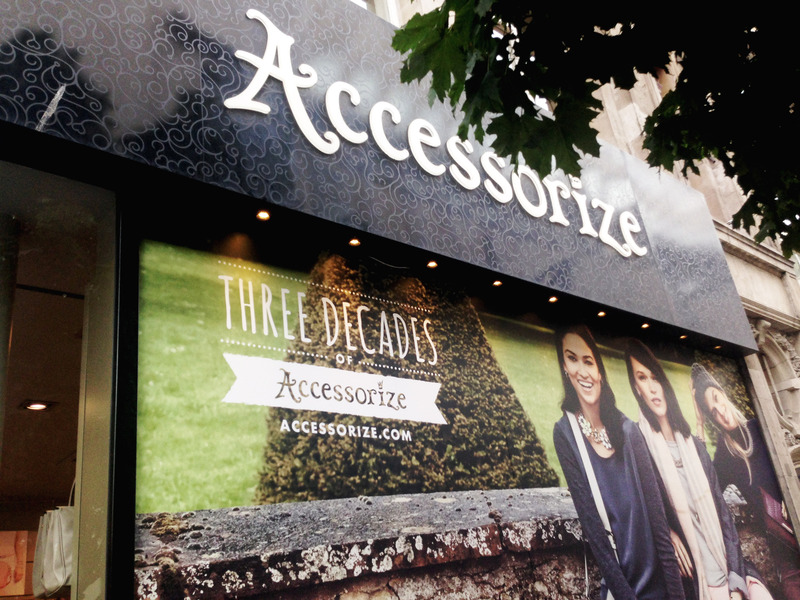 I worked with Digital Natives to produce a bespoke 30th Anniversary campaign lockup for Accessorize. 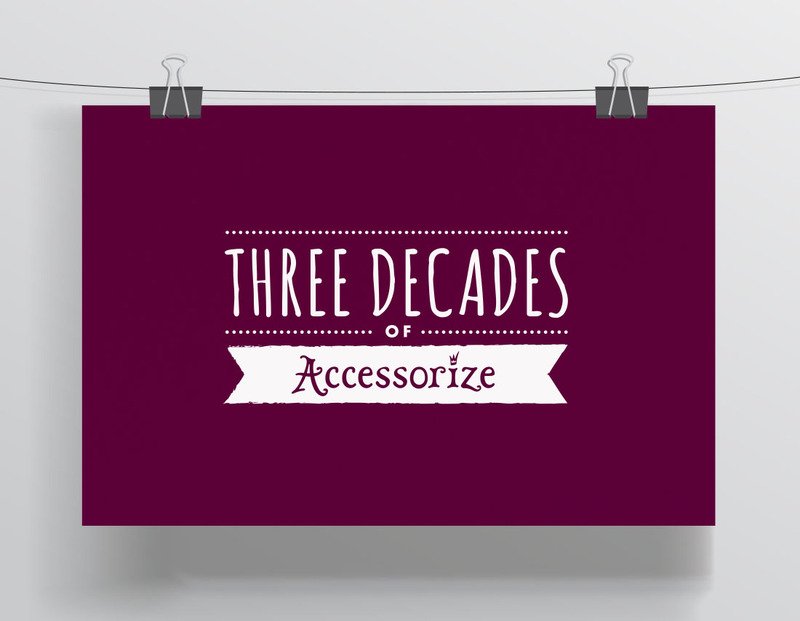 The Three Decades campaign was themed around celebration and the logo was designed to resonate with the Accessorize target audience: females looking for fashionable and sophisticated accessories. 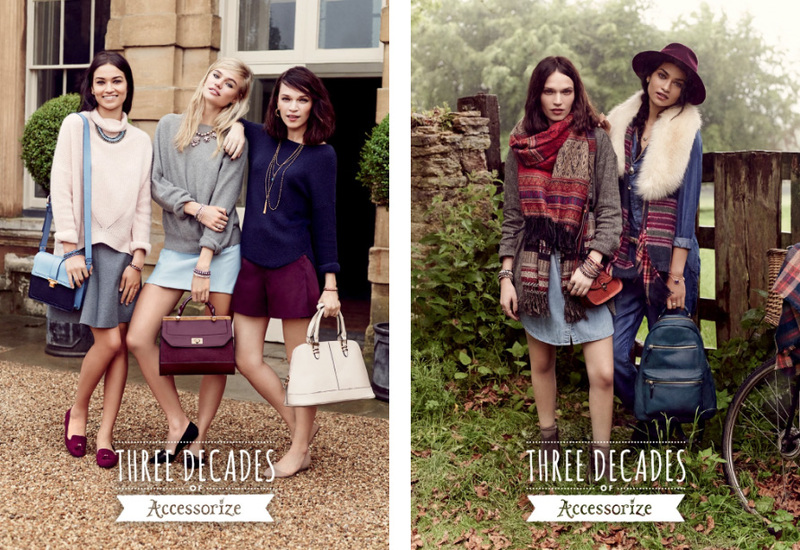 The logo was featured across all collateral for the AW14 campaign.